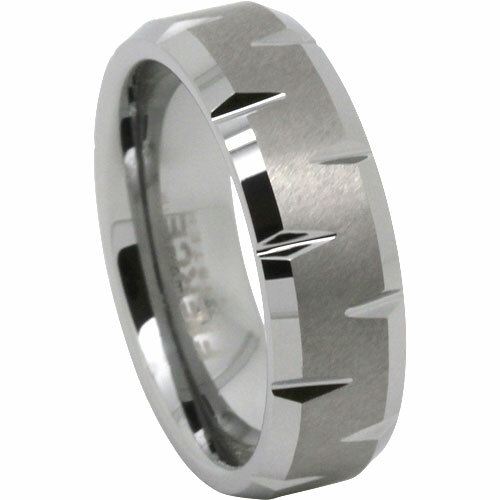 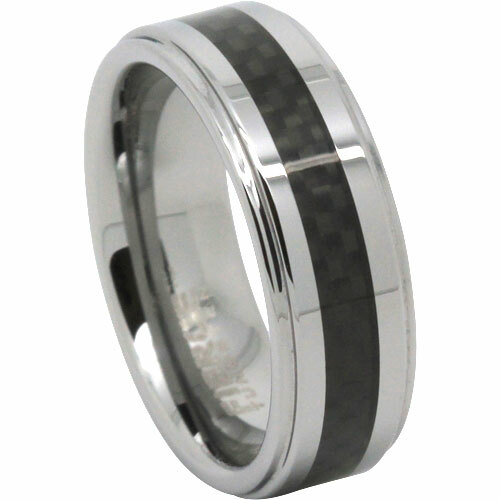 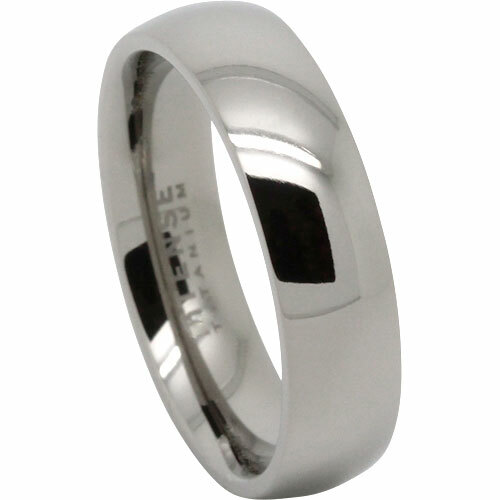 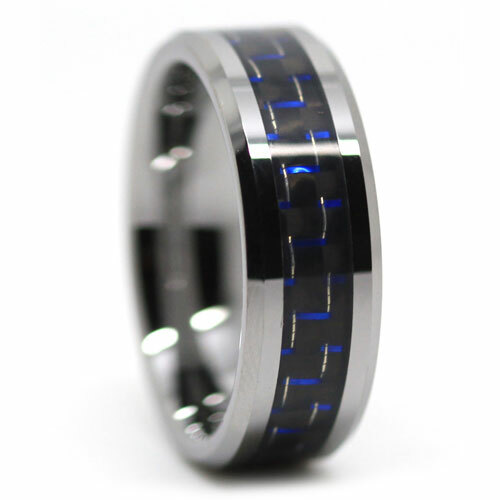 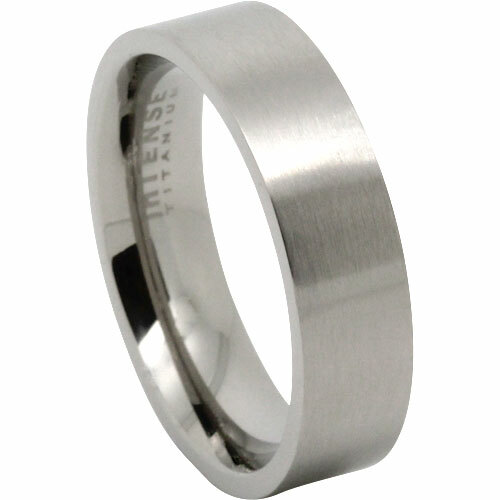 This is without doubt our most popular mens ring we’ve ever had. 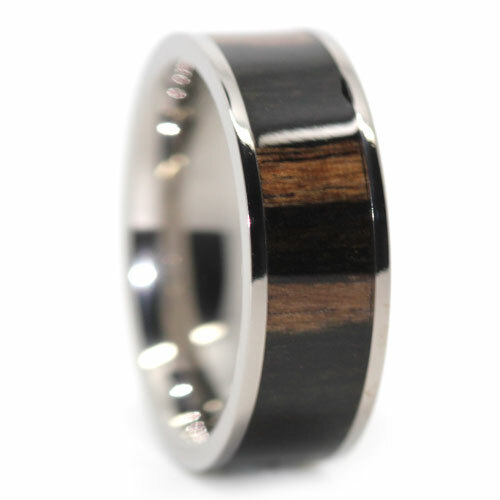 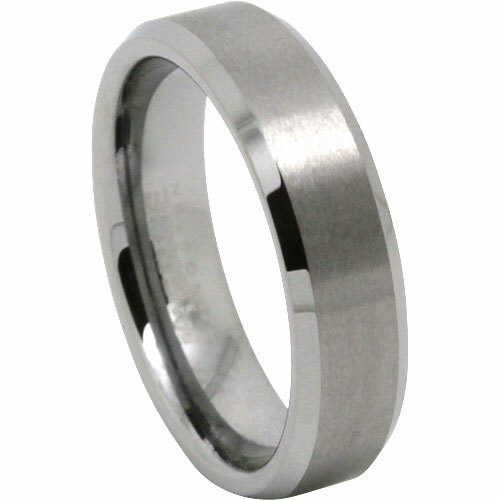 It is a tungsten carbide band, with gold plated edges and inner band. 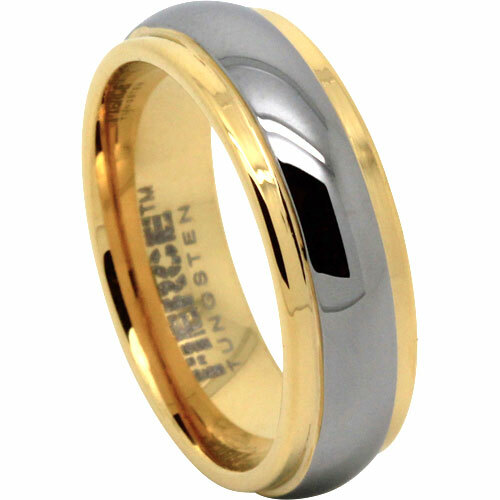 The raised polished tungsten centreline helps protect the gold from wear and tear. 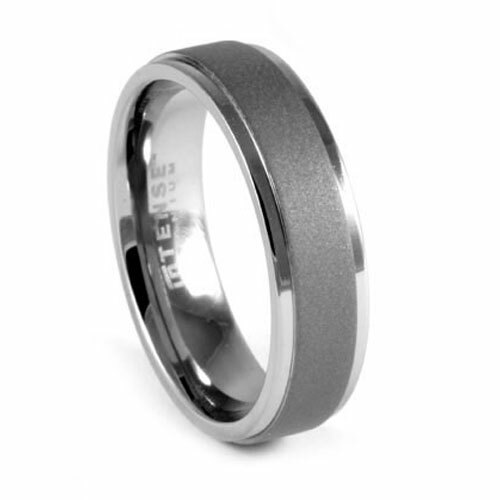 I would have to say that mensringsonline.com.au has one of the best processes/ease of use I have ever had on the web. 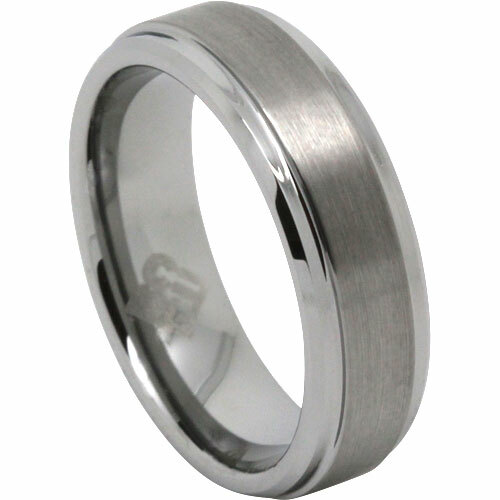 Fantastic and efficient, cutting out all excessive advertising and just delivering on what you want as a customer. The return process was also a breeze, which was refreshing.